If you want your business to be successful, you’ll need to produce a business plan. Whether you need a one-page business plan or something more in-depth, this ultimate business planning guide has you covered! We will walk you through all the steps necessary to impress your investors and guarantee business success. It’s all about the 7 Ps! Prior Preparation and Planning Prevents Pi** Poor Performance!!! This article tells you exactly what you need to know before writing your business plan. #1 What is a Business Plan? 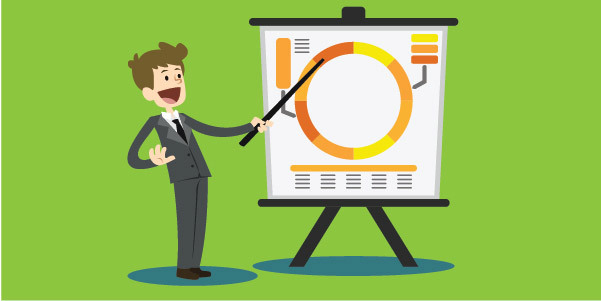 #2 How should you present your business plan? #3 What should be included in a formal business plan? #4 Who needs a Business Plan? 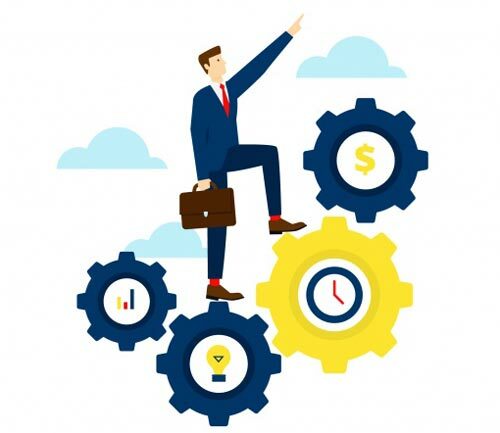 It is a MUST for all businesses to have a business plan – no matter if you are looking for investment, if you’re a one-person business, or a multi-national million-dollar company. It has been proven in studies that companies that have a business plan grow 30% faster than those that don’t – while 3 in 5 business go bust in their first 2 years of trading. Businesses who have a #businessplan grow 30% faster than those who don't have one. To put it simply, a business plan is a written document that outlines your core business objectives and how you are planning to achieve them over a period of time. Think of it as a roadmap. It explains the nature of a business, sales, goals, marketing technique, strategy and also financial history, as well as consisting of a forecast revenue and loss declaration. Your business plan ought to comply with the standards pertaining to form and content. There are important areas that should include certain components and address appropriate concerns that individuals who review your plan are most likely to ask. So, if you’ve ever had that business idea but are short for ways on how to realize it… this section is for you. A business plan can vary from a few pages to hundreds pages (usually for large businesses). If you have a fairly small business (like a cosmetic or bakery one, for example), you should keep your plan as brief and concise as possible – ideally under 30 pages. Even more so if you are planning to submit it to investors or bankers to secure funding! The business plan that most of us need is what is known as the “Lean Business Plan”. This is something created only for internal use within the organization, and has bullet points and projections. It’s essential to keep this up to date. 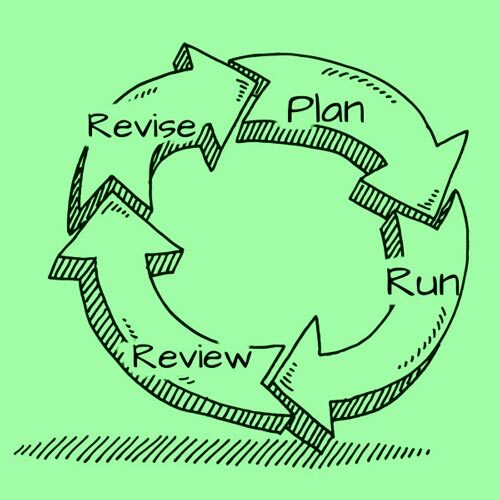 Compiling a Lean Business Plan is a much less daunting task, because it makes the planning process a lot easier. Just keep it simple and let it grow organically. You don’t necessarily have to print out your business plan (unless on special occasions such as sharing with third parties). A business plan is never a finished document. If you are using it correctly, you are going to keep tweaking it while checking the health of your business. If it is funding or investment that you are looking for, then you will need to do a more formal business plan. A Financial Plan with graphs and charts to illustrate your financial information. How frequently should you update your business plan? Updating your business plan is key if you want to grow your business successfully. 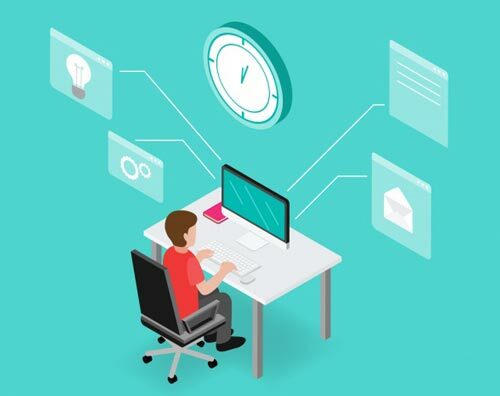 Studies show that people who write business plans not only grow their companies faster, but also have a greater chance of getting the resources they need and reach their sale targets more quickly. They are also more likely to deal with product development successfully, and are less likely to see their business fail. 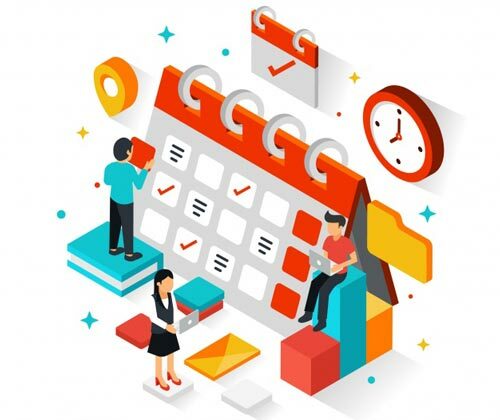 PRO TIP: Why not schedule a repeat event on your calendar app? This can be, say, the last Wednesday of every month. Whatever you choose, be sure to set aside a day each month to have your monthly plan review meeting. By reviewing your actual financial health compared to your financial projections, you will be sure to have an overview of your business growth and make sure it’s always on track. A #businessplan is never a finished document. It’s always going to need tweaking to support the #health of your business. It might depend on your situation. If you’re simply looking to pick up the odd bit of freelance work to boost your monthly earnings, then you can do without a business plan. If this is a venture that is going to take a lot of time, resources, and money, then you will need a business plan. This will be critical to your success. ALL businesses should have a business plan, regardless of the stage they are in. If you’re already an established business, how can you keep track of ever-changing market conditions and any new opportunities that are out there without a plan? A business plan is just as important to a company that’s over 10 years old and looking to grow, as it is to a start-up that’s looking to raise funds. All businesses should have both long and short term goals and Sales & Marketing budgets. 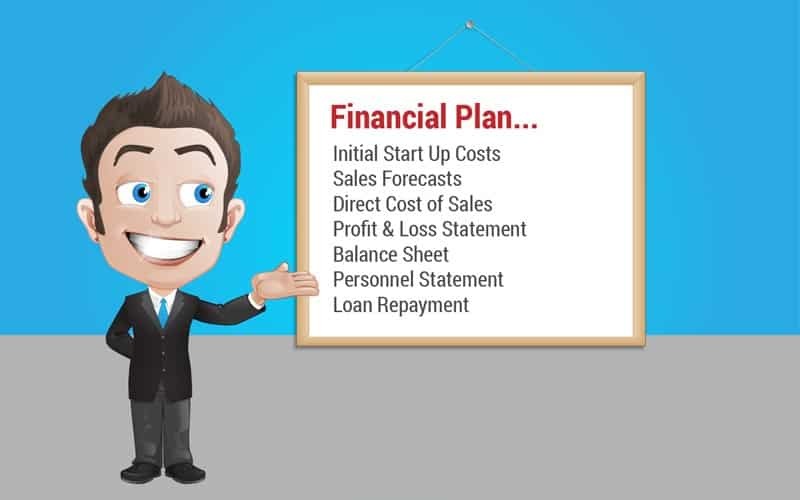 If you’re a start-up business, having a business plan will help you break uncertainty down into meaningful pieces – such as your projected sales, your milestones, budget expenses and tasks. With this kind of plan, you can explain what your company is looking to do, how it plans to accomplish its goals, what amount of money it needs to start with, as well as what people are qualified to do the job. 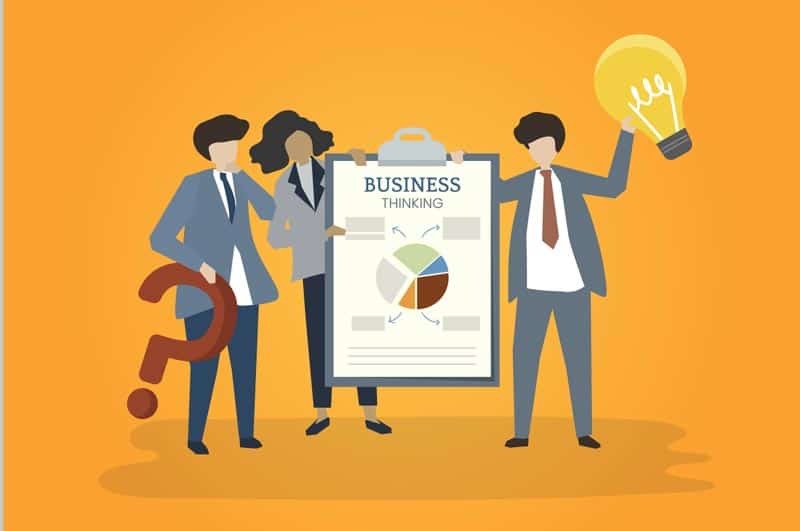 If you’re already in business, having a business plan will help you to steer your company and take advantage of any new opportunities in the market. Existing businesses will use their plan to track their results, reinforce their strategy, manage their resources and responsibilities. Having a business plan can also be a great competitive advantage and help you spot any potential problems. What are your goals for your plan? 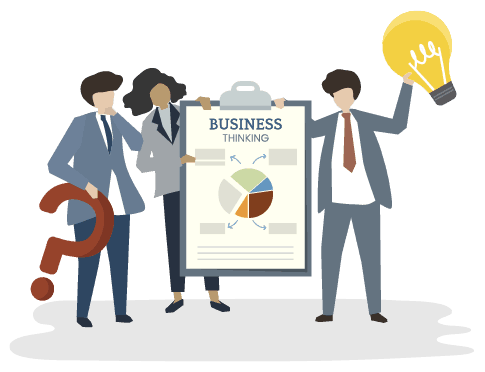 It’s important to explain that the format of your business plan can vary depending upon the business type and the audience. If you are writing a Restaurant business plan, you might want to include the location of the restaurant and any renovation work that needs doing. If you are writing a Medical Center business plan, you may well need to go into details regarding government approval processes, etc. Of course the language that you would use for the medical centre would be a lot more technical than that for the restaurant. Business Plans that are created solely for internal use would use much more causal language and wouldn’t need a polished finish. If you are looking for investment, your business plan will need to be of the highest spec. The purpose of a one-page business plan is simply to be a great ‘introductory’ tool for you to use with outsiders, for example potential investors. 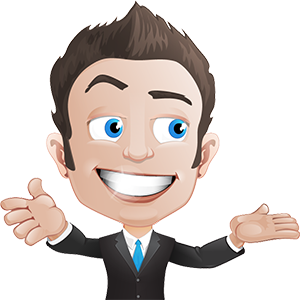 It is simply a short, quick business summary that fits on one page. It’s very concise and to the point. You will need a much more detailed plan later, but initially, this is a great way to get that ‘first meeting’ and your foot in the door. Having your summary on one page is also a great way to be able to see your company concept at a quick glance, so that it’s easy to refine. Learn more about creating a One Page Business Plan. 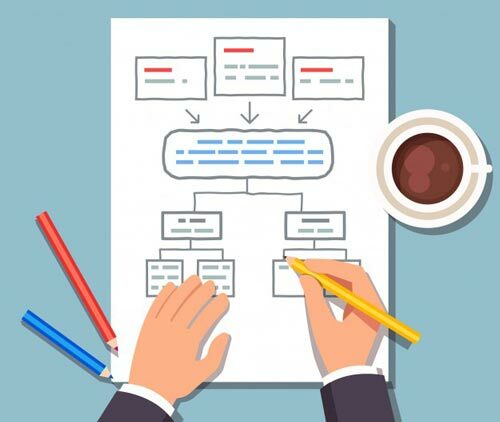 A Lean Business Plan is slightly more detailed than the one-page business plan, as it includes some financial information; but it’s nowhere near as in depth as a traditional business plan. The main purpose of having a Lean Plan would be for internal use, such as using it as a strategic planning tool. We recommend you review your lean plan at least every month. If you do this regularly, you would only need an hour or two every month to revise it. Lean Business Plans are a great management tool that can guide both start-up companies and existing businesses. They help you direct your business growth, make you think about your business strategically, and measure your progress. In this section, you can find the more formal of business plans, which are meant for outsiders to read. This is primarily for businesses who are looking for investment. The Standard Business Plan should be considered an extension of the Lean Business Plan, but it should be much better presented with a lot more attention to detail. 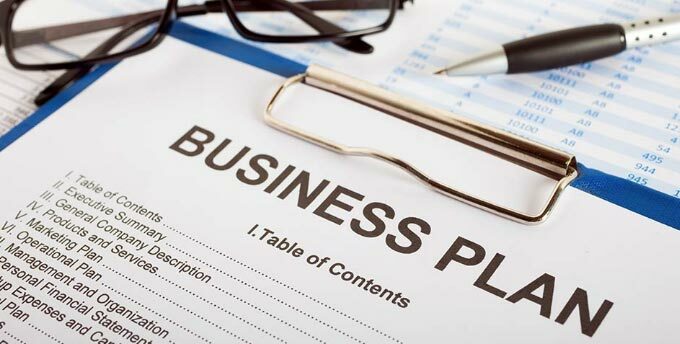 What are the components of a business plan? Well, this will vary from plan to plan. However, when writing a formal business plan, there are some elements that definitely need to be included. The Executive Summary section of your business plan usually goes at the beginning of your business plan and outlines what your business does. 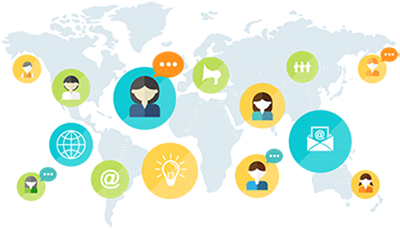 It summarizes your key points and prepares the rest of the business plan content. It’s vital that you provide a solid case for your business idea, which is why your executive summary is so important. Many potential investors may never read more than this section. 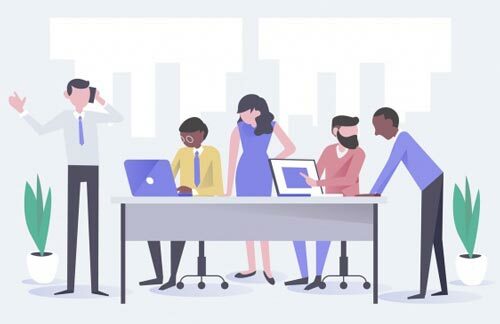 Be sure to include the problem your business is going to solve, the target market, any key financial highlights, and an overview of the key management team members. Remember: The key is to hook the reader. You need to be able to know if there are any changes happening in your target market, and explain if these trends will go in your favour. You need to be able to show whether your target market has grown or shrunk over the past few years. Do your research: you can use the Internet, as well as trade associations and any journalists and articles to gauge the market growth. It’s encouraging to show there is a growing market, which in turn shows there is a stronger demand for your products/services. It’s good to research your competition.What other options are out there that address your customers’ needs? Why is your solution a better choice? What makes you stand out? This section outlines the core of your achievements. You detail the actual problem you want to solve, how you plan to solve it, your competitive landscape and competitive edge. This informs the reader how you plan to reach your target market. How you plan to price your products/services, what methods you will use to promote your products/services as well as the sales processes you have put in place. You can include how you plan to operate the business. This can mean your office locations, any technology such as software systems etc, and any regulatory issues. Having milestones lays out specific tasks which you plan to achieve. Set realistic dates for when they need to be complete and assign a person to these tasks to make them accountable. This all helps in determining your business health. For Internal plans, this is not required. This section should show all key management team players and include a biography of them to show it is made up of the right type of people. Business plans not only help identify the strengths of a business, but also any areas that need to be improved. If you identify any gaps within the management team, it shows not only knowledge, but also foresight. This is a crucial part of your business plan. To be successful in your business, you need to pay close attention to how much money you are bringing in and how much money is going out. If you’re starting a business, having a financial plan enables you to know how much you need to get your business up and running, and then know what to ask a bank or investor. Having a business plan doesn’t guarantee success. Think of it as your ongoing management tool. Ensure you constantly review it.